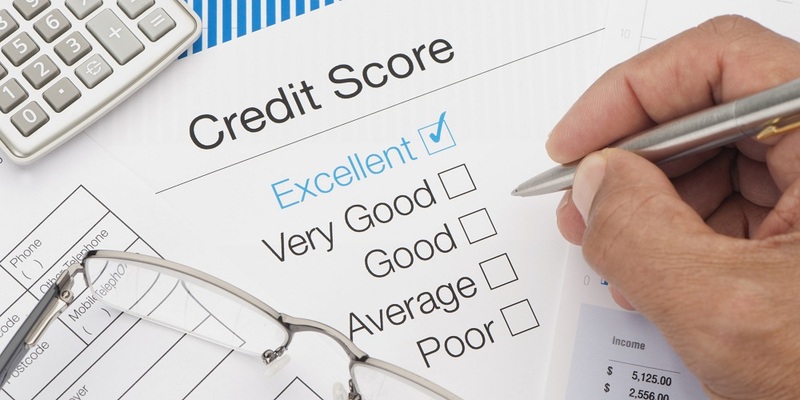 How much have you learned about credit scores? Let's find out! Your ________________ is your likelihood to pay back what you owe when you borrow money. True or False: The better your credit score, the more likely you are to get approved for new credit at a lower interest rate. It looks like you still have a bit to learn about credit scores. That's okay! We're here to help. Check out our Credit Score Basics to learn more and try again. You got a few answers correct, but it looks like you still have a bit to learn about credit scores. That's okay! We're here to help. Check out our Credit Score Basics to learn more and try again. You only missed one question! Looks like you were paying attention to the information in our Credit Score Basics course. Keep it up! Wow! You know you're stuff when it comes to credit scores. Nice work! To learn even more, check out our Credit Score Basics.